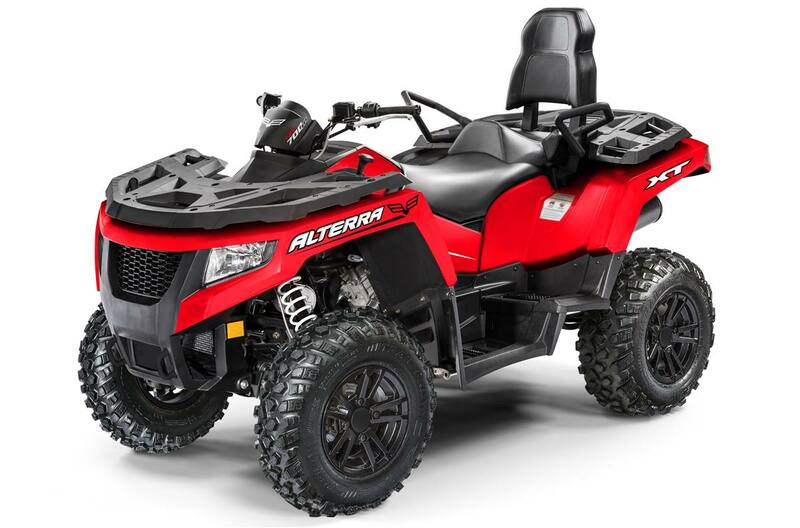 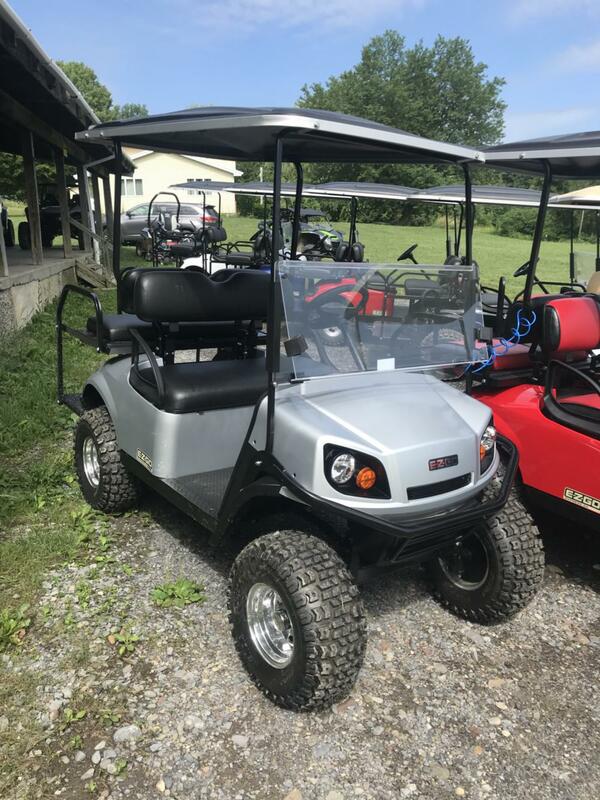 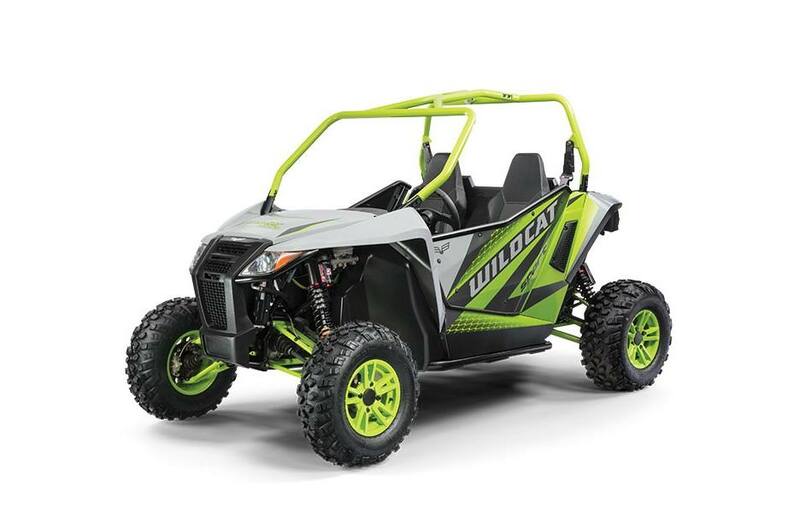 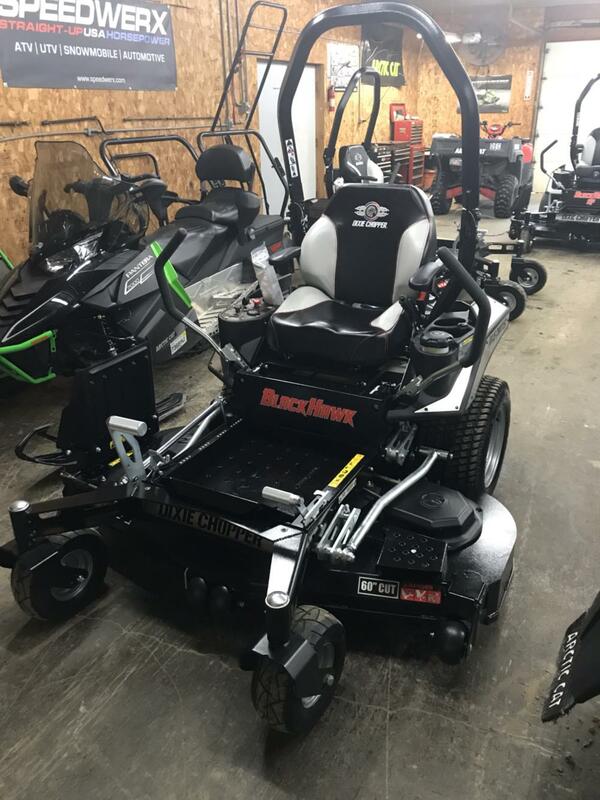 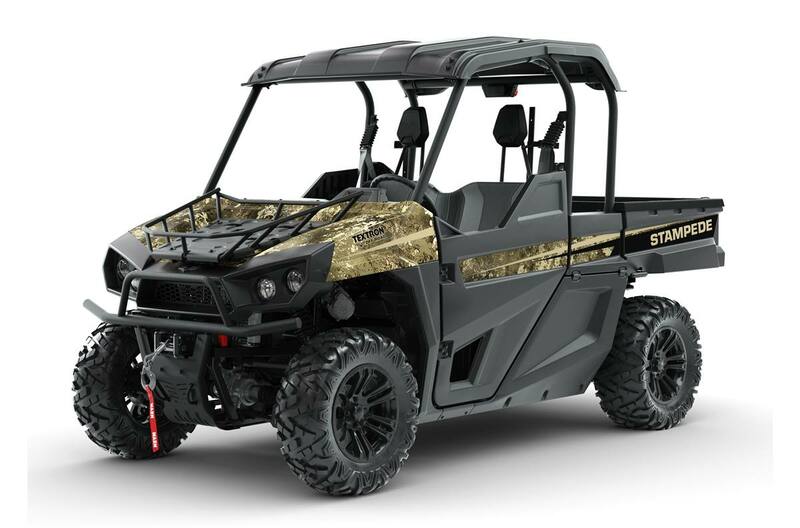 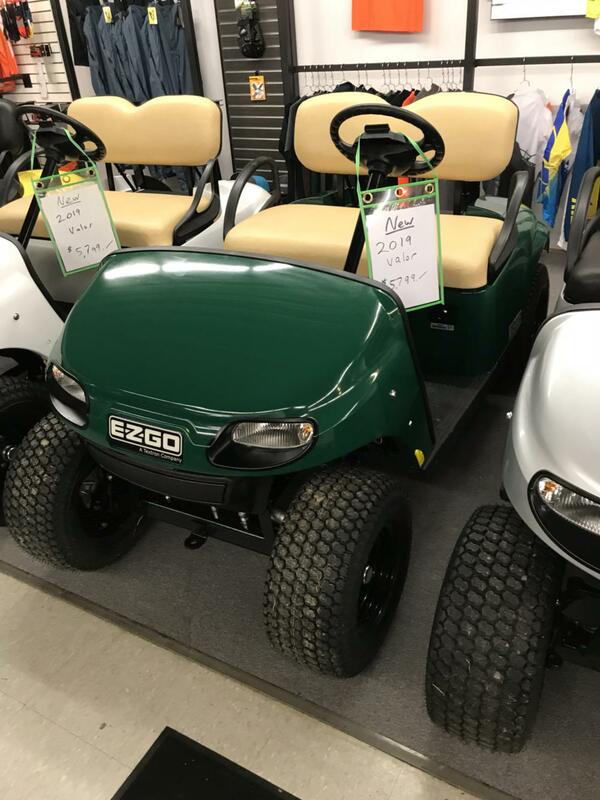 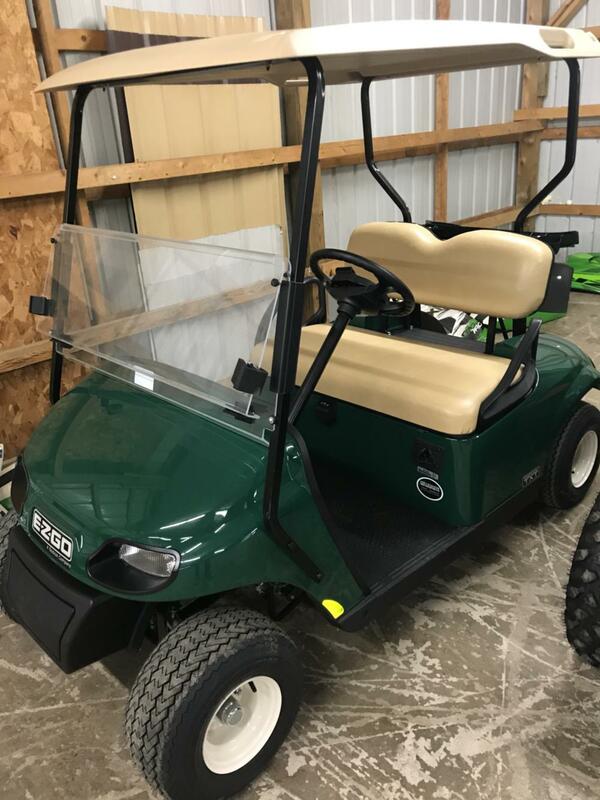 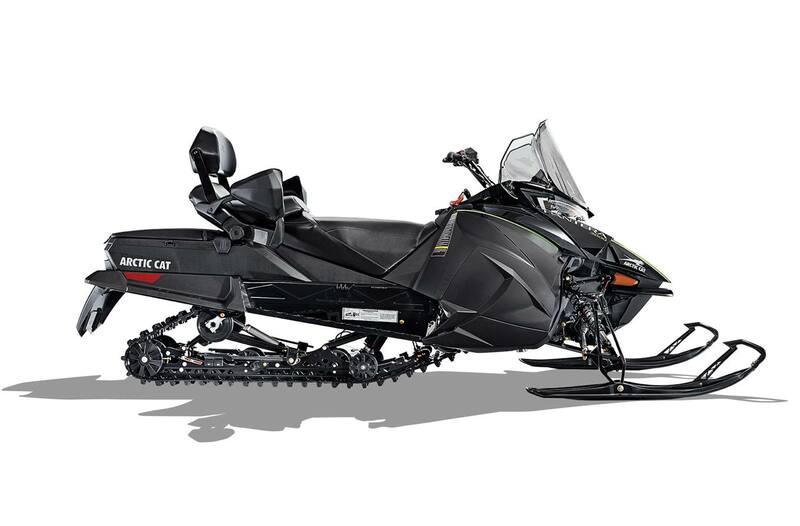 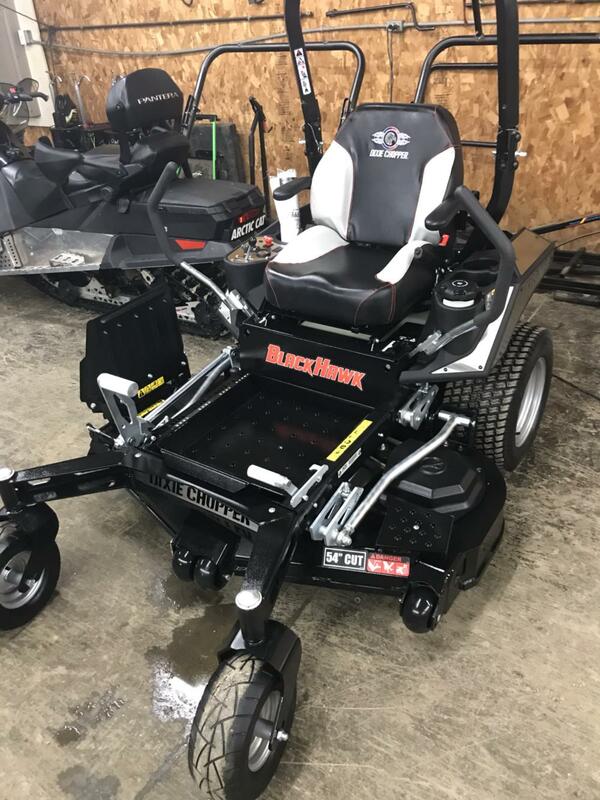 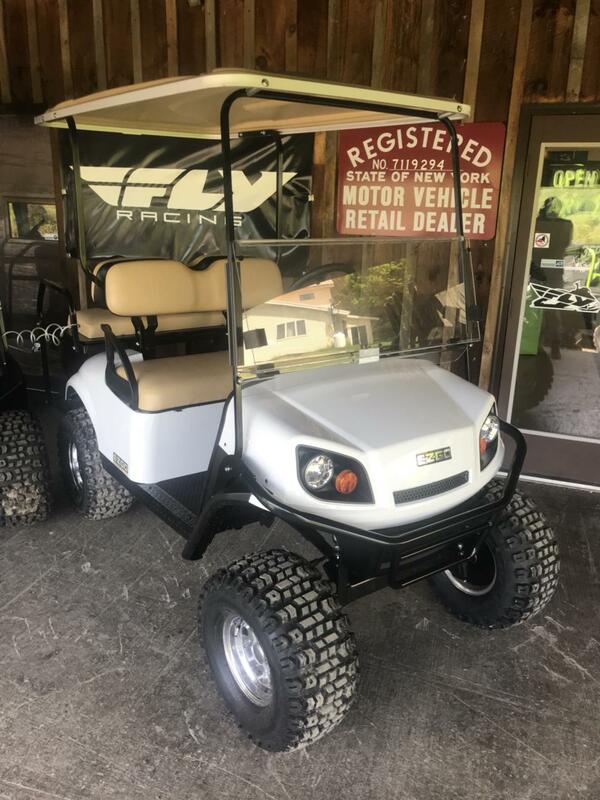 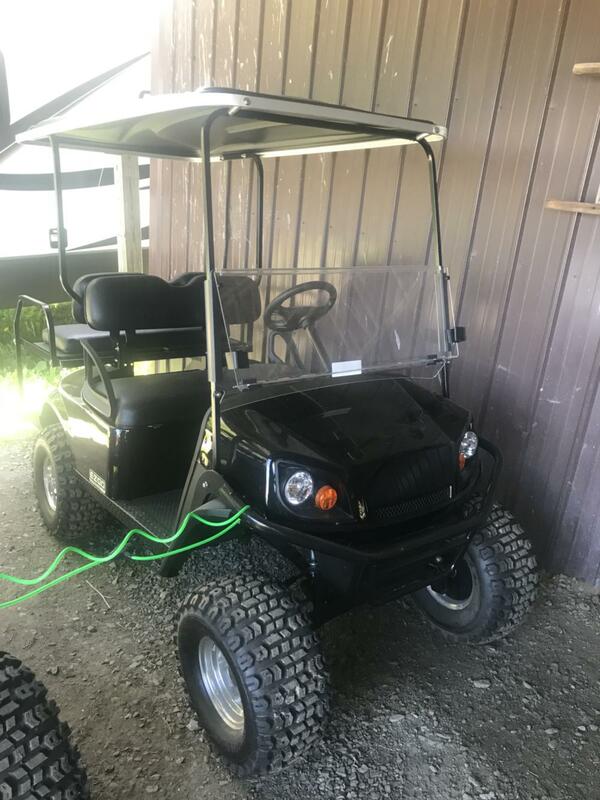 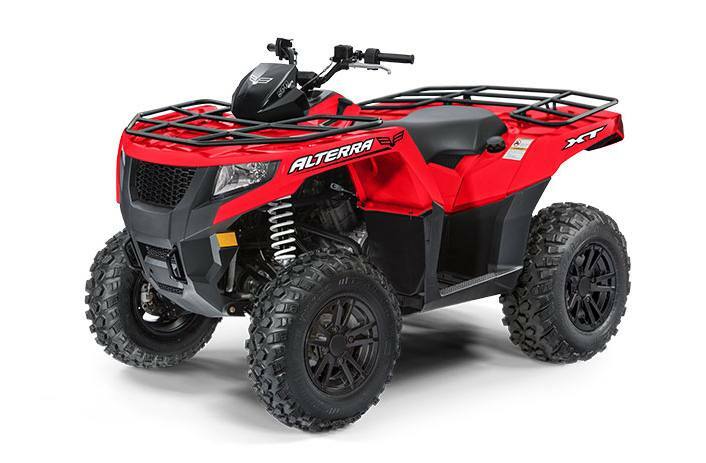 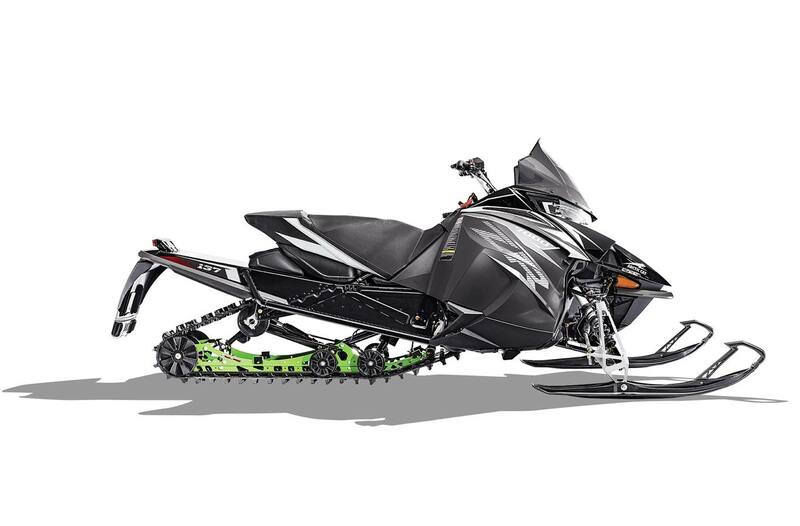 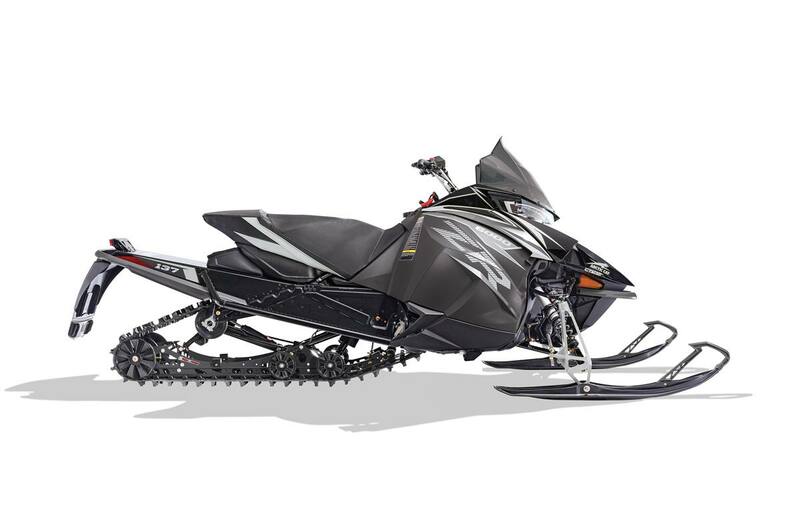 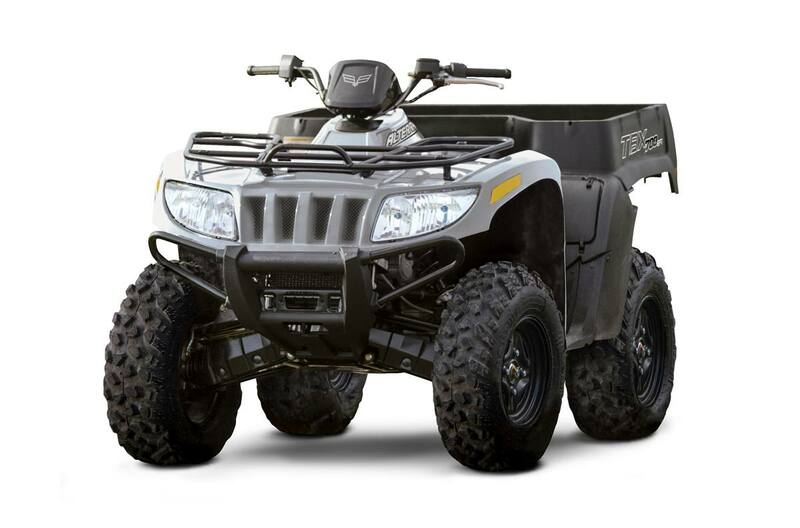 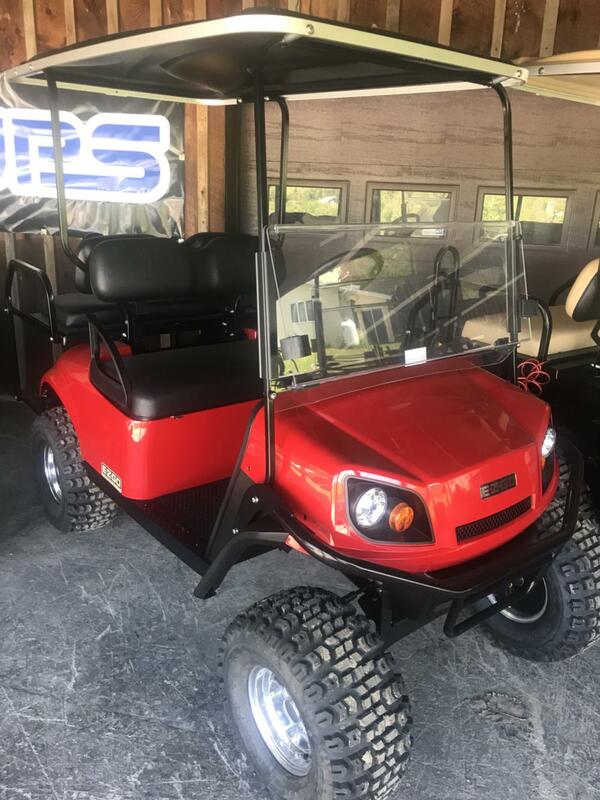 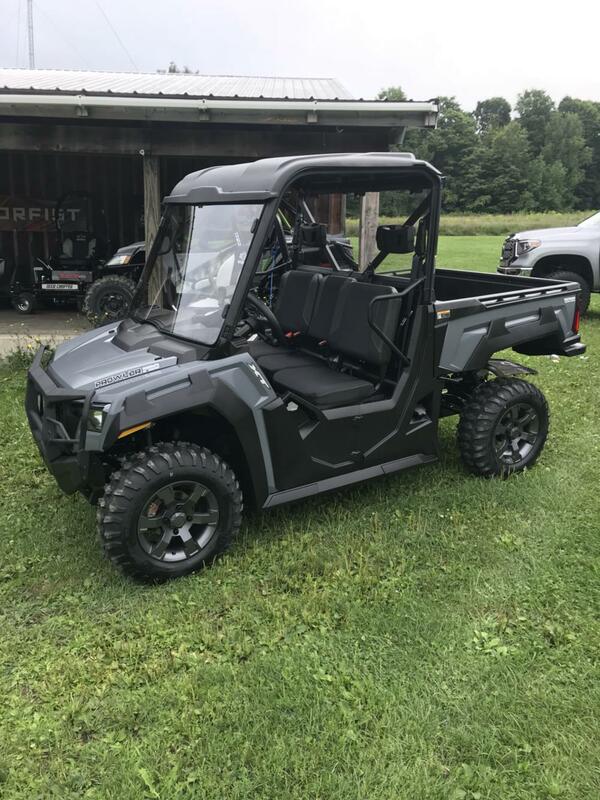 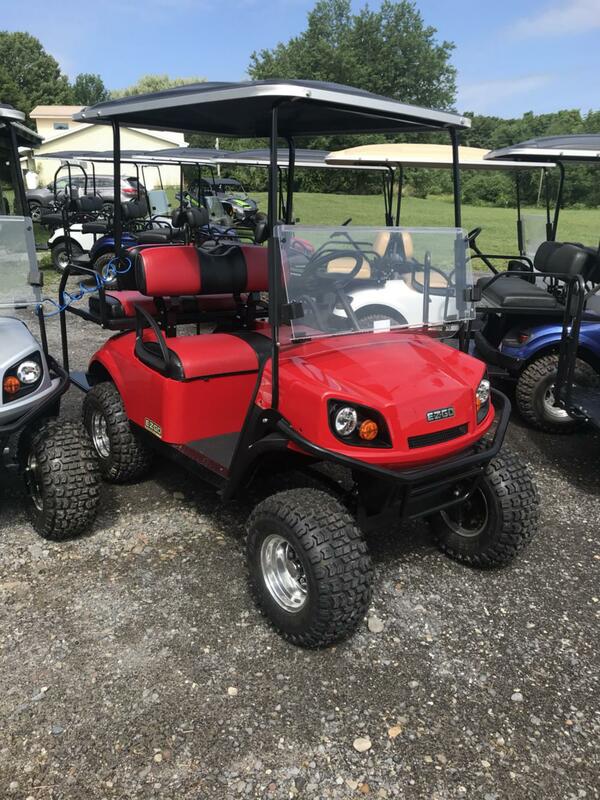 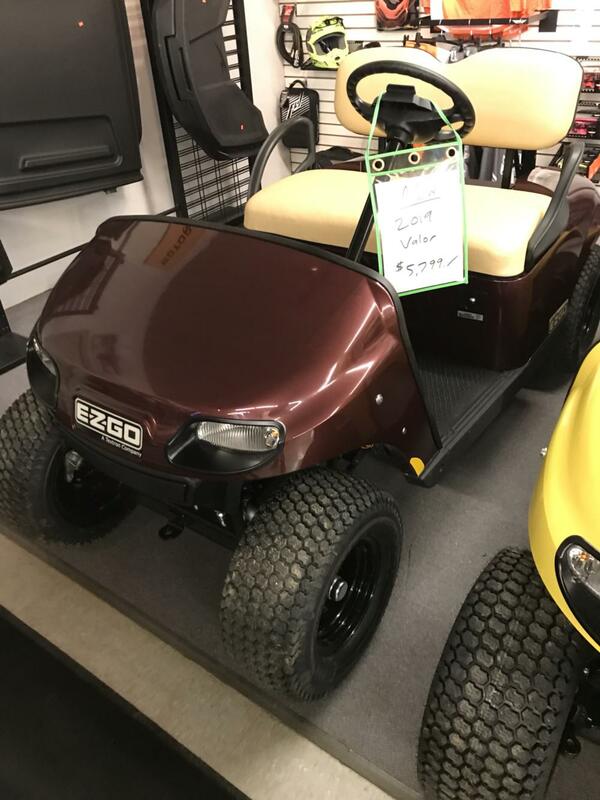 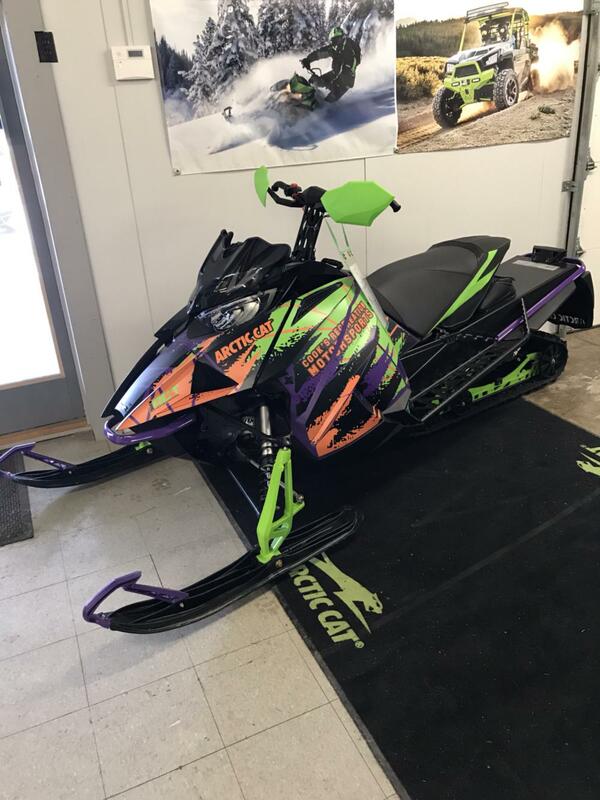 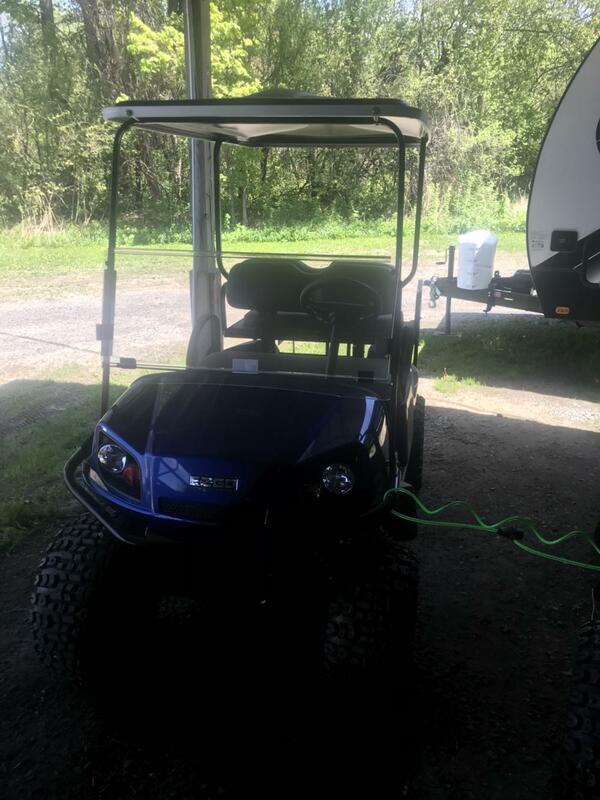 Get outside this year on a new vehicle from Cook's Recreation Motorsports! 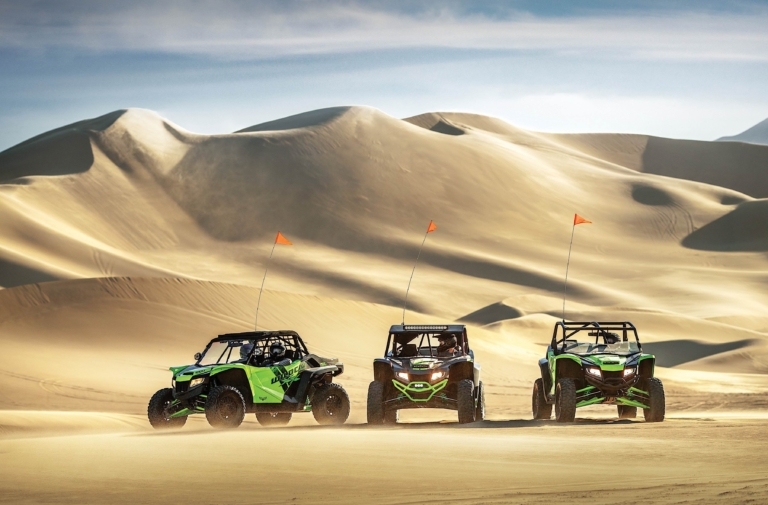 Take the family off the beaten path and explore the great outdoors on a ATV, UTV, or snowmobile. 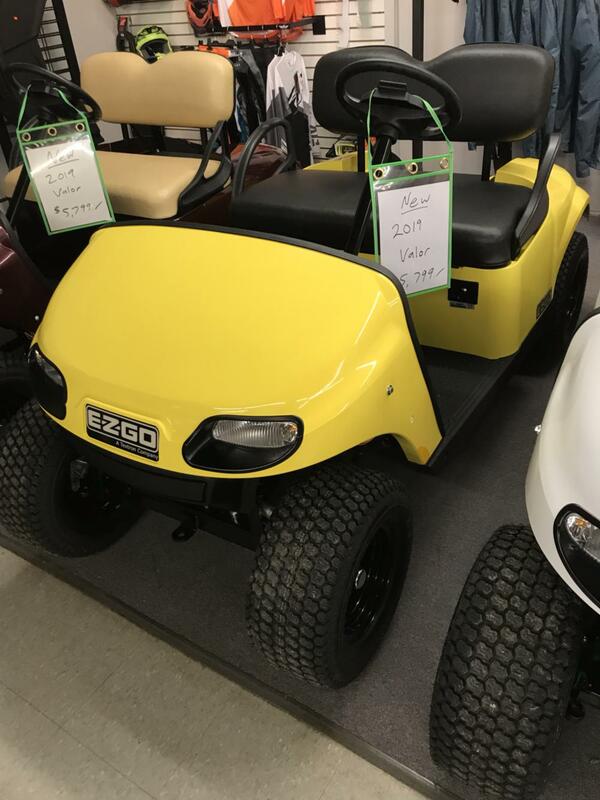 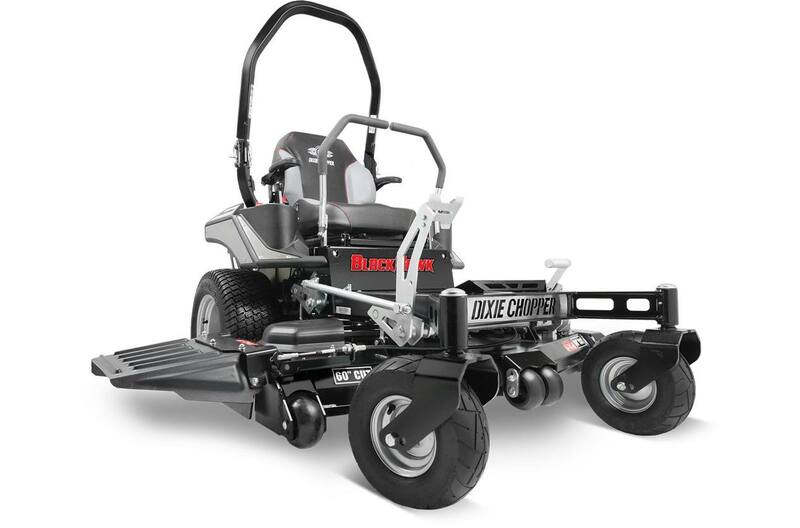 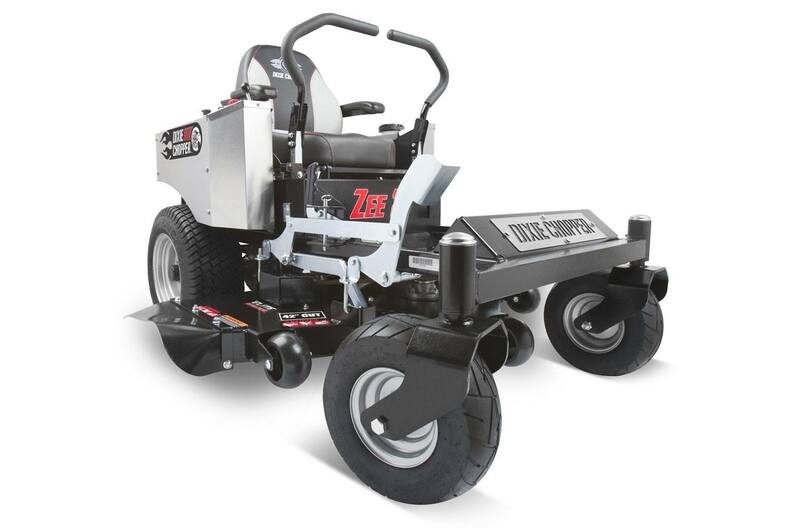 With several makes and models available, there is something for everyone. 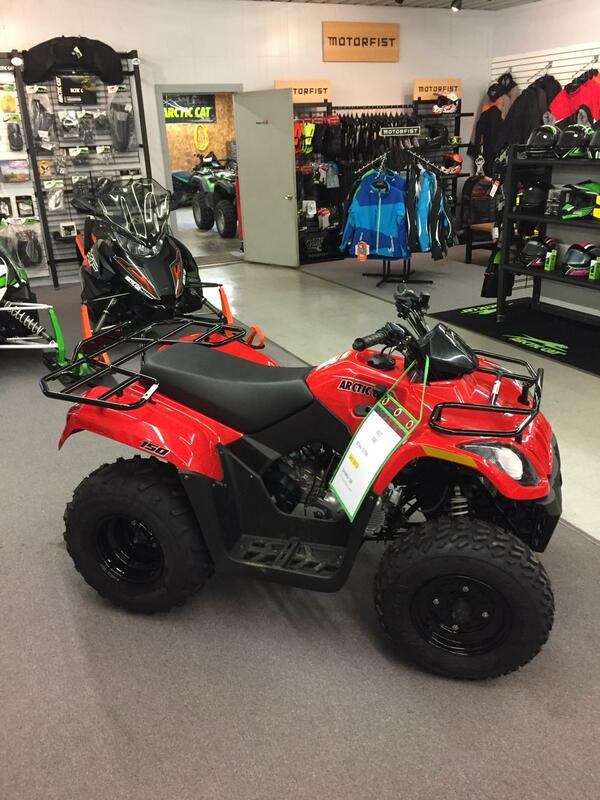 We serve the area of Syracuse, NY so stop in and see what we have for you!